Devan Boucher will be interning in the West Region. 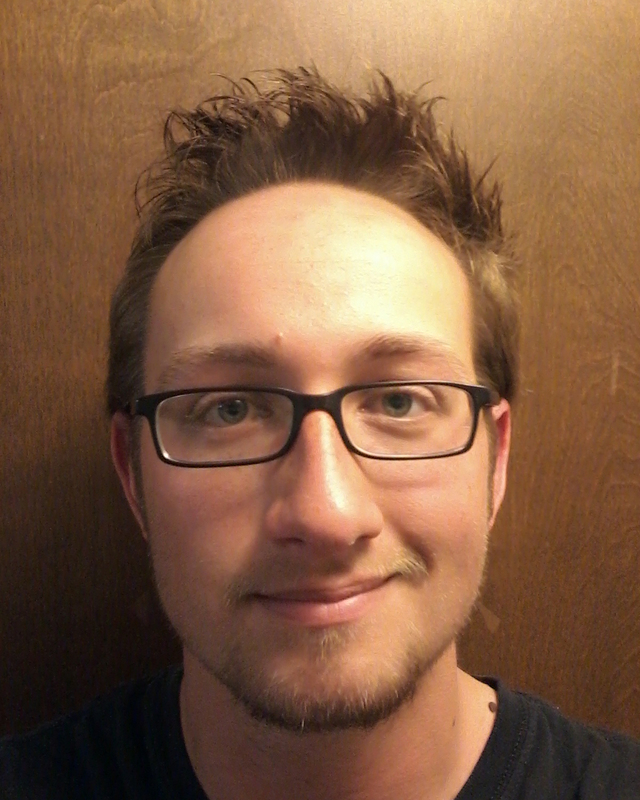 Devan is a turfgrass student majoring in Crop and Soil Sciences at Washington State University where Dr. William Johnston serves as his advisor. Devan’s interest in golf began when his family moved to Blaine, Washington, near Semiahmoo Golf and Country Club. Devan became a junior member of the golf course, which he enjoyed playing. During high school, Devan made the varsity golf team and was able to experience several other golf courses in northern Washington State. His experiences playing golf got Devan interested in turfgrass management and helped him solidify the decision to major in turfgrass management when it was time to enroll in college. When Devan’s college career is complete in May 2018, he will pursue a career as a golf course superintendent.